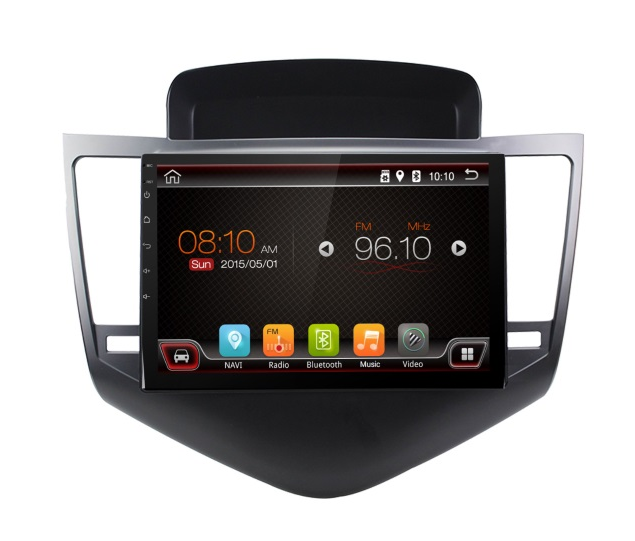 Android OEM Tablet for CHEVROLET CRUZE 2008 - 2012 ideal to accompany you on your travels because of the GPS experience. You can also make hands-free calls from your cell phone Android / IOS via Bluetooth. Plays audio / video content from CDs, DVDs and USB devices.